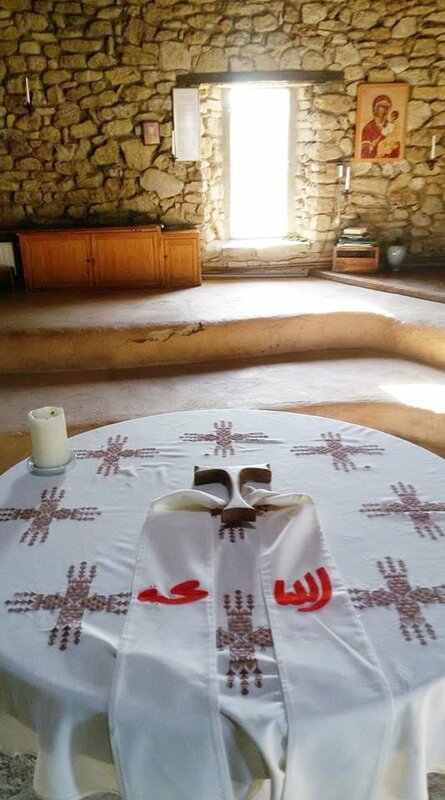 On the stole received by the priests who went to the beatification of the 19 martyrs from Algeria (and the 200,000 Algerian peacemakers!) it is noted: Allah mahabah = “God Love” May these words bring our year 2019 to light: there is so much to do to ensure each other’s happiness! Here is the text of the official prayer for the celebration of the 150th anniversary of the founding of our Lavigerie family. You can download PDF text and text in Microsoft Word format below. the mission of proclaiming his message to all nations. for which we give you thanks. we have served you in love and joy. Forgive us our errors in the mission. who proclaim your glory to the whole world. and our missionary ancestors have initiated.